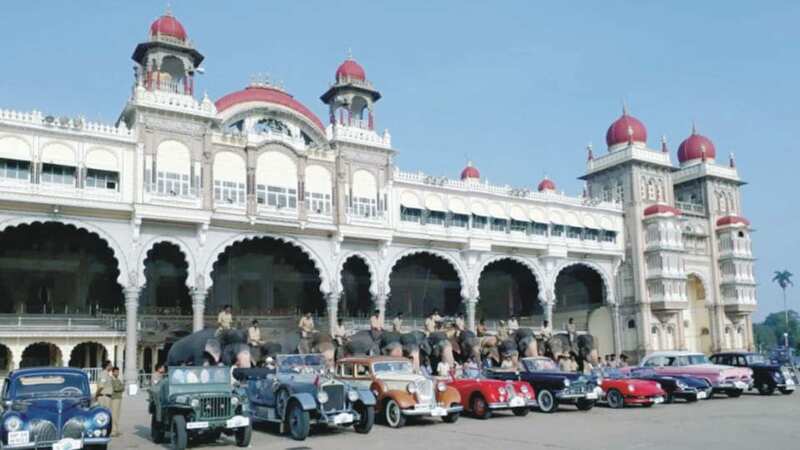 Advaith Hyundai, the largest Hyundai car dealer in Karnataka, was the lead sponsors of the “Royal Classic Car Drive to Mysore- 2018” that was held ahead of Dasara on Oct. 1 from Bengaluru to Mysuru. As part of the event, vintage cars had a stopover at Advaith Hyundai Mandya showroom. Later, the cars arrived at Advaith Hyundai JLB Road showroom in Mysuru, where they were greeted by car enthusiasts and public. 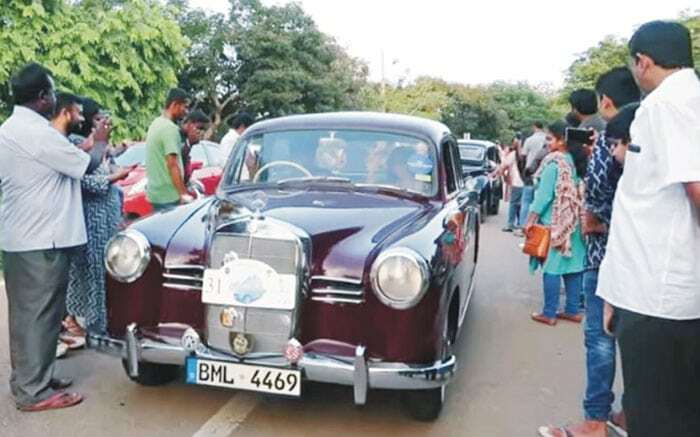 Vintage cars will also be displayed for Dasara at Advaith Hyundai Belawadi showroom, Mercedes Benz Mysore showroom and Cauvery Ford Mysore showroom.